The drive from La Romana to Amanera resort, and Cabrera takes about 4 hours. Our La Romana airport transfers run 24/7/365, and we operate come rain or shine, so if you have a booking with Cocotours, our La Romana airport greeter and our airconditioned Dominican transfer vans and buses with uniformed drivers will be waiting for you. Our private transfers from La Romana to Amanera get you right out of the airport the minute you get into our transfer van or bus, no need to wait for other passengers, get to your resort or villa sooner, to enjoy the pool and the beach faster! For those who'd like to break the journey, we can offer an optional 2-hr walking tour of the colonial zone of Santo Domingo, this gives an opportunity to stretch your legs and take in some of the sights. To request a quotation, just fill out the inquiry form on this page. 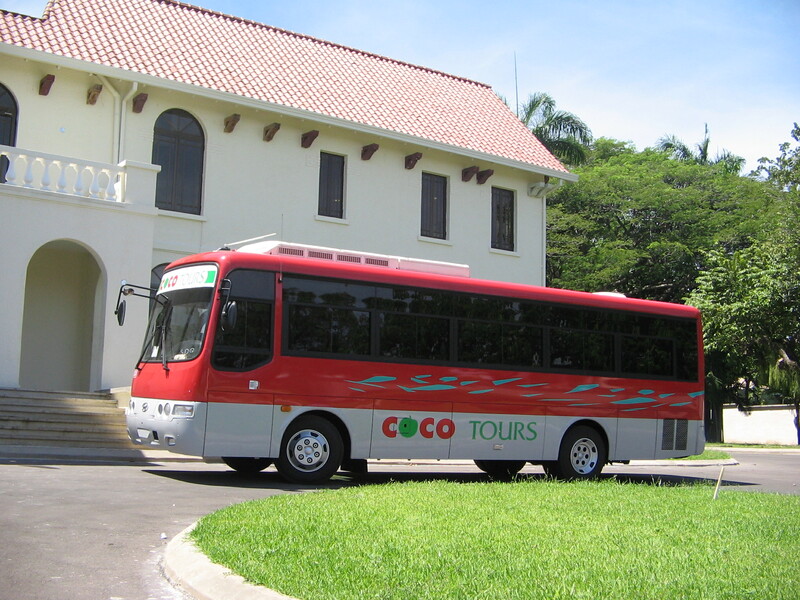 If you would like a quotation for transfers from La Romana to Amanera, Cabrera or Rio San Juan, or any other Dominican airport transfer, please just drop us a line on transfers@cocotours.com.